The Slovak Republic has a long co-operative tradition. The first co-operative established in the country was a credit union in 1845, three months after the foundation of the well known Society of Equitable Pioneers in Rochdale, England. Slovakia was then part of the Austro-Hungarian Empire. 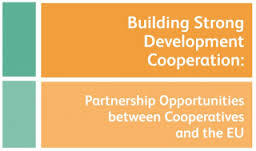 Even though the configuration of the country changed many times during the 20th century, co-operatives continued to develop. The co-operative movement celebrated its 165th anniversary in 2010. The first housing societies were established in 1918. During the years between the two World Wars, co-operative activities diversified and included the growth of housing co-operatives. World War II was a devastating period, however, and many co-operatives were lost. The establishment of a communist government in 1948 changed the country and the Czechoslovakian co-operative scene. Massive reforms were undertaken to implement the principles of a centralised economy and the co-operatives were transformed into state enterprises. 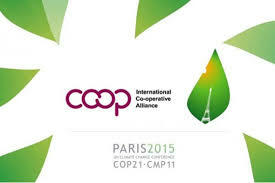 Co-operatives that did not accept the new reality were dissolved unilaterally without input from the members. Existing sectoral organisations were reorganised and the leaders were appointed. While democratic principles were drastically watered down, the sectoral organizations were able to lobby in the interest of their members and to preserve to the maximum possible their democratic traditions. During the communist years, housing co-operatives gained importance and continued their development. Indeed, the peak construction years for housing co-operatives were from 1946 to 1981. Since then the level of construction has not been matched. Then and still today, housing co-operatives perform a social role in Slovakia. The role played and the place occupied by housing co-ops in the centralised economy created some difficulties for them during the transition period as they were associated with the old regime. They were not seen as a priority and their credibility was questioned. By the end of Communism in 1989, there were 85 housing co-operatives in the country with 435,637 members and 360,200 units. After 1990, Slovakia went through a dramatic decline of rental housing construction (public and private including housing co-operatives) from 24,700 annual dwellings built in 1990 to 6,200 in 1996. The co-operative sector, along with the public sector, suffered the most dramatic decline with 1,306 units built in 1996 compared to 18,527 units built in 1980. 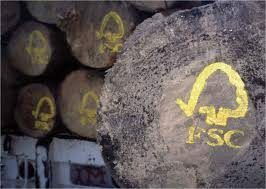 The construction levels reached in the 1980s were to remain unmatched due to the increase in prices and the elimination of the state subsidies. With the end of Communism, the centralised economy was replaced by a liberalised market economy. In 1990, an expert working group was established to prepare a housing policy which pursued several objectives, one of which was the necessity of introducing new financial tools for housing development and subsidy in the form of housing allowances to be directed to individual households. The Transformation Act was adopted in 1991. The aim of the Act was to allow the transfer of the units´ ownership to the tenant members whether in municipal or co-operative units. The Act determined the price for the transfer of flats. 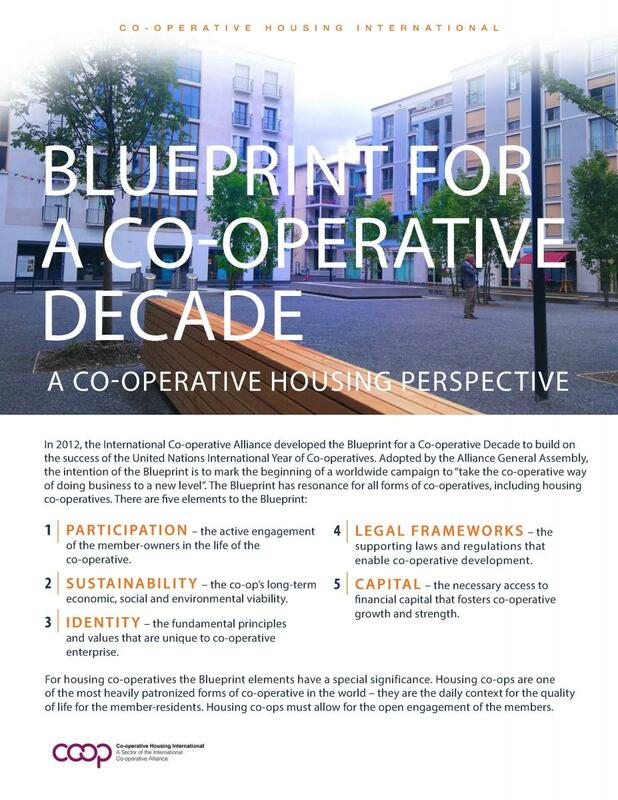 Housing co-operatives mounted a powerful lobby with the collaboration of the international co-operative movement to block the transfer process. Slovakia became an independent state in 1993. The housing policy of the new Slovak Republic concentrated on the transfer of the state properties to municipalities and the privatisation of these flats. The adoption of the Law No. 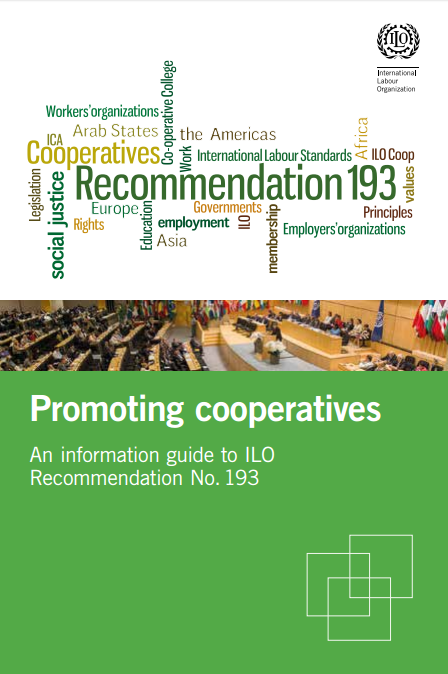 182/1993, Journal of Laws formalised the transfer of co-operative units to the tenant/member. In accordance with the Law, the ownership of the units and the business premises were transferred at the request of the members. The transfer was subject to an additional payment corresponding to the outstanding investment loan made at the time of construction which represented a negligible amount of money. Started in 1993, privatisation is now finalised. Unlike in some neighbouring countries, restitution of flats to previous owners was not an issue in Slovakia as it represented a very small portion of the housing stock. 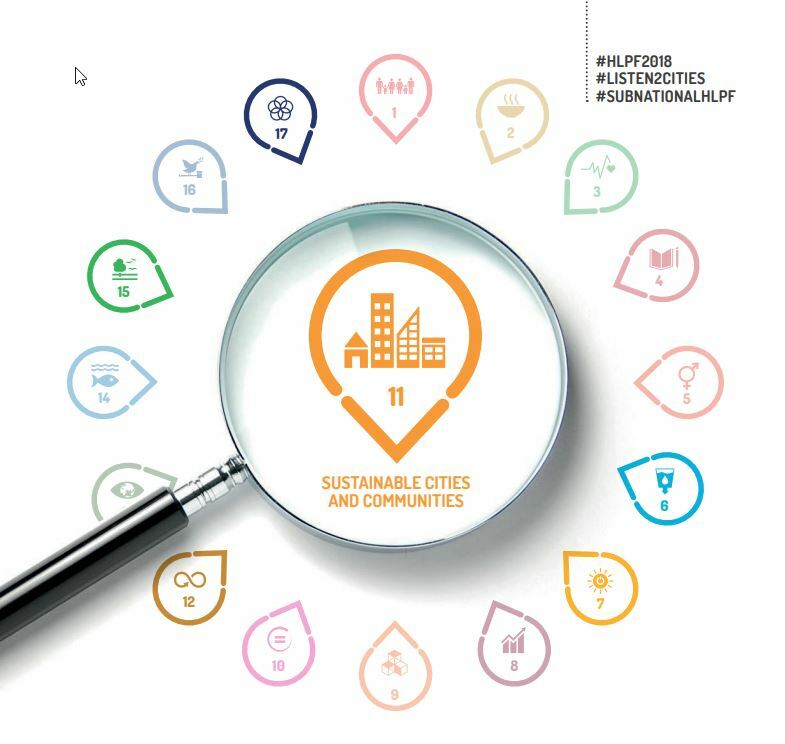 During that time, several new tools were implemented: a construction saving system and a new legal framework for co-ops in 1992, a new mortgage system set up in 1994 and implemented in 1996, a State Fund for Housing Development in 1994 and a housing allowance program in 2000. In Slovakia there are about 200,000 outstanding applicants for units. Liberalised market, inflation, growth in housing costs, and unemployment contribute to the increasing need for affordable housing. In 2000, the Slovak government adopted the Concept of National Housing Policy, a housing framework to be in force until 2010. The policy describes the main objectives of the government with respect to housing development. The housing policy provides the housing associations with support tools to renovate the existing housing stock. Currently in Slovakia the rents are still regulated and tenants benefit from several protection measures including perpetual occupancy and right to sublet or exchange units. Housing co-operatives are also subject to these regulations. Even though there has been some deregulation, rents are still not high enough to cover the necessary expenses. The most significant problem in Slovakia is the condition of the housing stock due to the poor quality of construction and inadequate maintenance. Buildings, the majority of which are pre-cast concrete buildings, are in need of major repairs. 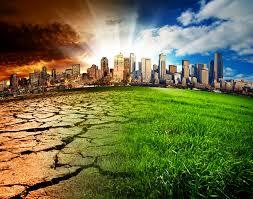 Poor insulation and inadequate heating systems must be addressed given the constant increase in energy costs. The lack of funds adds to the challenge. In addition, the population expects better housing conditions. 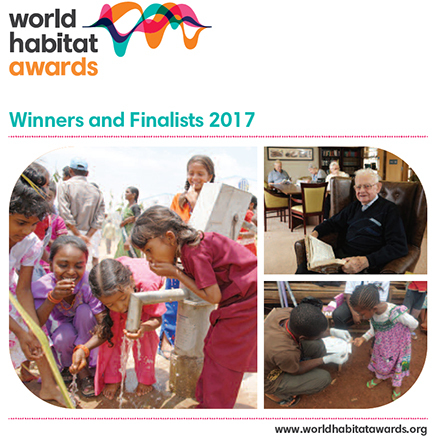 In 2006, a survey indicated that more than 50 % of the population was unsatisfied with their housing situation. 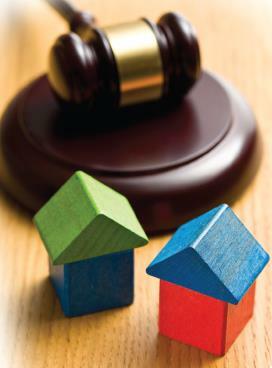 The privatisation of units within housing co-operatives has added a relative administrative difficulty. Many housing co-operative tenants bought their flats, withdrew their membership in the housing co-operatives and organized themselves in associations of owners. These units are called Hybrid Homes. That has created a situation whereby housing co-operatives include both members, that could rent or be an owner, and owners represented by another association, all within the same building. 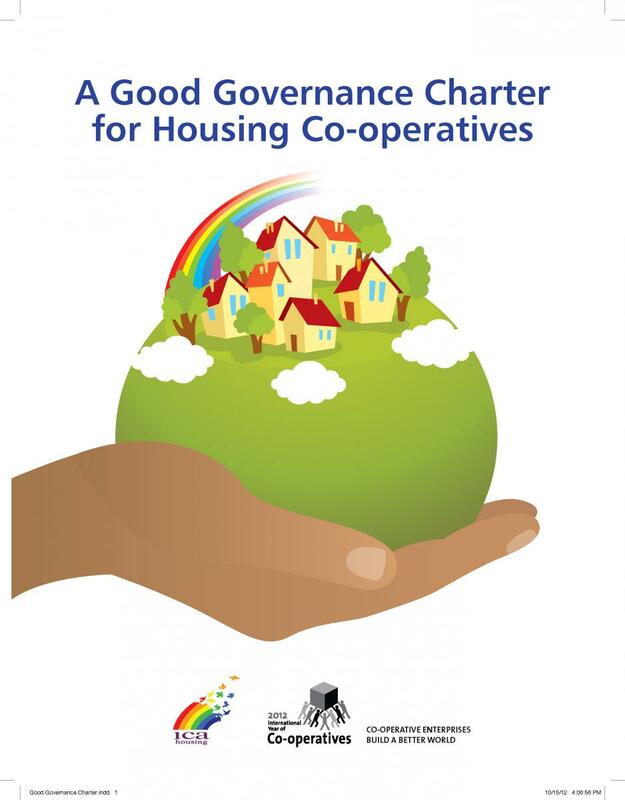 An association of owners represents its members within a housing co-operative and has a certain number of votes within the governance structure. The association pays the rents to the housing co-operative on behalf of its members. 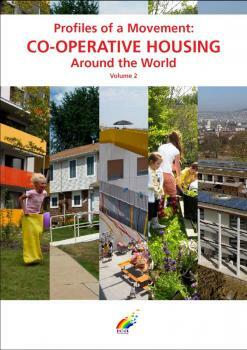 The Slovak Union of Housing Co-operatives (SZBD) founded in 1969 represents housing co-operatives across the country. Created during the Communist regime, SZBD is now a democratic organization. Membership is voluntary. The General Assembly elects the Board of Directors and the Control Commission. The board and the commission are assisted by ad-hoc committees, called Supplementary Commissions, when needed. The Union provides specialised advice and training. It represents and works to protect the interests of its members. In 2007, 97 housing co-operatives were members of the Union, which represents 270,000 dwellings and 210,000 individual members. The co-operative housing movement employs 3,000 people. Not all housing co-operatives in the Slovak Republic are members of SZBD. In 1991 the pattern of housing tenure was as follows: 50.2 % owner-occupied, 21.2 % municipally owned, 22.2 % housing co-ops, 6.5 % state enterprises. With privatisation, the housing tenure changed considerably, with 76 % owner-occupied, 3.5 % municipally owned and 15 % housing co-ops in 2009. 15 % of all co-operatives in the country belong to the service sector of which 12 % are housing co-ops; the remaining 3 % being consumer co-operatives. 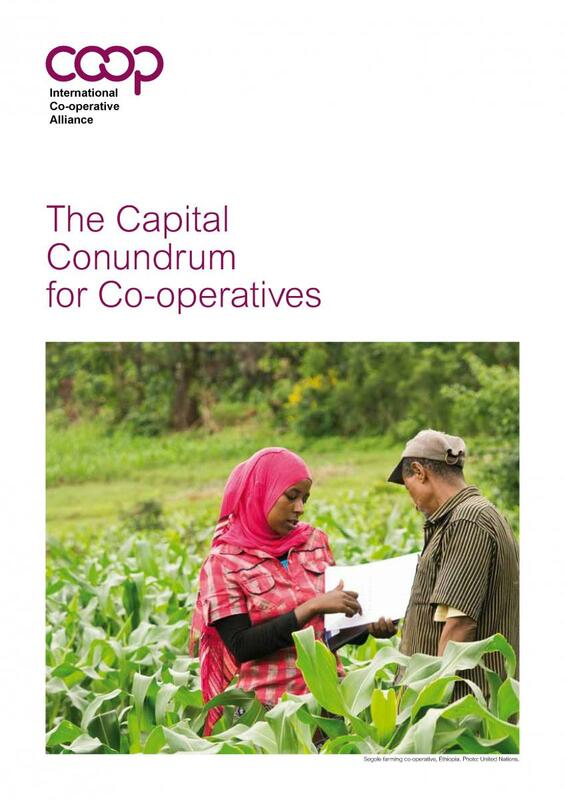 However housing co-operatives have 46 % of all co-operative members in the country. As mentioned above, the housing stock in Slovakia is relatively young and was developed using mass building processes. 40 % of the total housing stock is pre –cast concrete panel buildings. According to the 2001 census, 75 % of the units were built after 1961, 53.4 % after 1970 and 27.8 % after 1980. 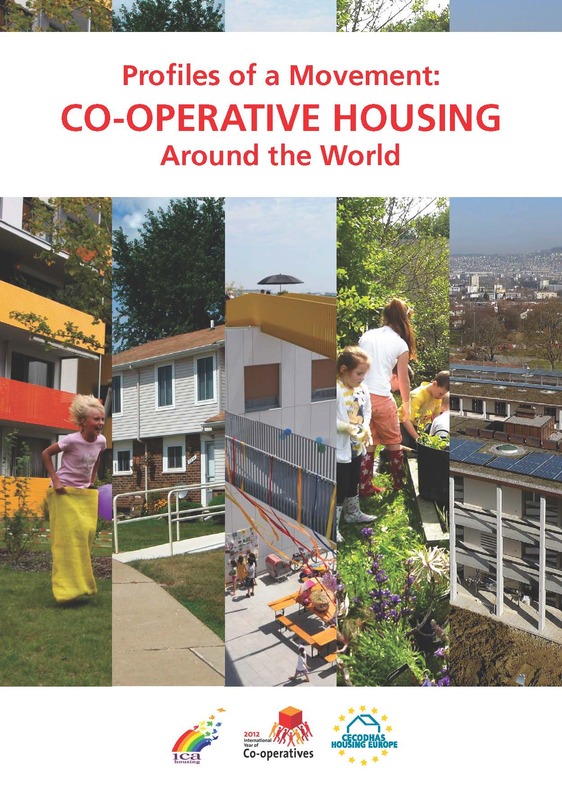 22 % of the total housing stock built during these years was housing co-operatives. Owner-occupied – the tenant has paid the full cost of the unit. The right to buy price is the value of the outstanding state loan amount. The owner does not have to be a member of the co-operative. They may choose to be a member of an association of owners. The owners have the choice of their management provider – the housing co-operative or the association of owners. Tenant with no ownership rights. Membership to the co-operative is compulsory. Members pay an initial fee and a monthly rent covering their share of the remaining capital costs and operating expenses. The Board elects its chair, called President/Deputy Director. The chair is usually a full-time employee with responsibility of overseeing the day-to-day management and hiring all staff. The original financing arrangement for housing co-operatives was: 1/3 of total costs paid by the members through membership shares, 1/3 paid by a state loan at 1 % interest rate for 30 to 40 years term, and 1/3 paid by a state grant. 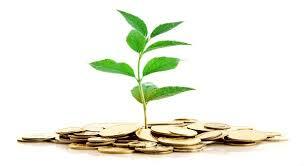 Preferential loan can be obtained when 50 % of the target sum has been saved. 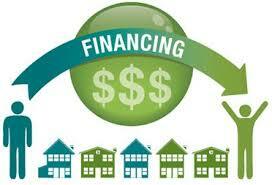 The State Fund for Housing Development (SFHD) provides preferential loans to build housing. Grants from SFHD are also available for structural deficiencies representing 50 % of total remedial work. However, the budget is limited and the demands are enormous. The Slovak Guarantee and Development Bank (SGDB) offer housing loan guarantees. The housing allowance program was introduced in 2000. It is available to housing co-op members. The amount of allowance takes into account the total household´s housing expenditure, the size and income of the household. The allowance is portable, i.e. it belongs to the individual and follows him when moving to another unit. There is no specific co-operative law in the Slovak Republic. 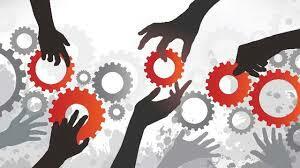 Co-operatives are ruled by the Commercial Code and are differentiated from other companies. The Act on Energy Performance Building – building certification rules.